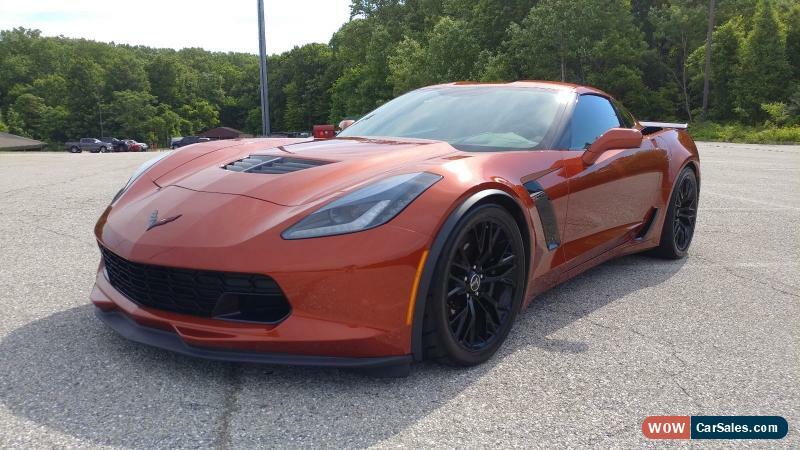 Up for sale is my 2015 Chevy Corvette Z06 coupe in Daytona Sunrise Orange Metallic. 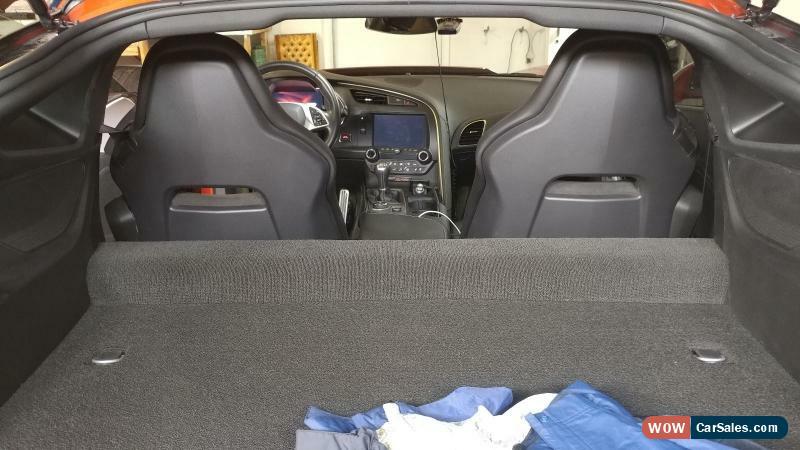 The car is in fantastic shape, inside and out, with clean title, no accidents, and no stories. 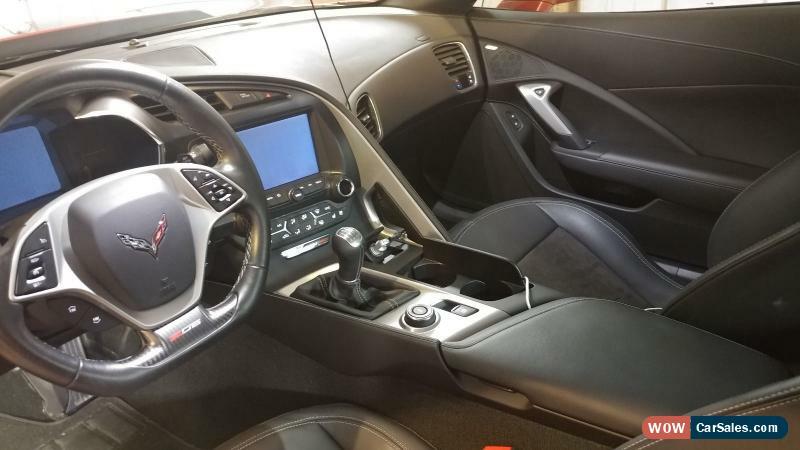 Great car, only reason I'm selling is to move onto something else.